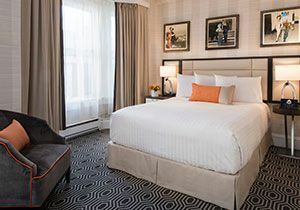 The Inn at Union Square San Francisco - A Greystone Hotel is a sophisticated and unique San Francisco hotel retreat in the center of it all. 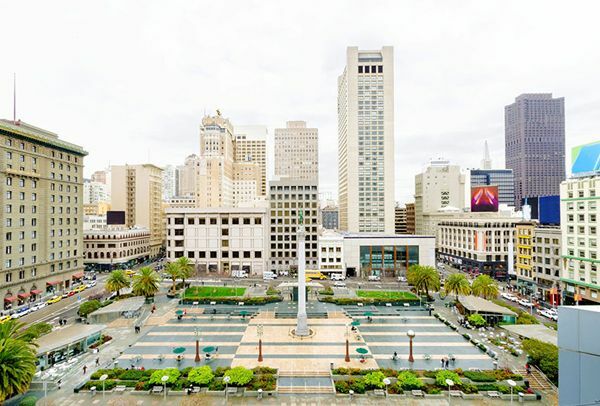 Located in the heart of Union Square, guests of our boutique hotel can experience the exceptional variety of San Francisco sights and attractions while staying just minutes away from the iconic cable cars, Golden Gate Bridge and Fisherman's Wharf. 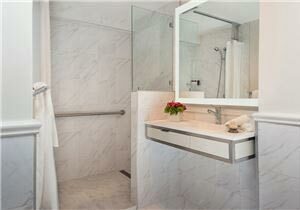 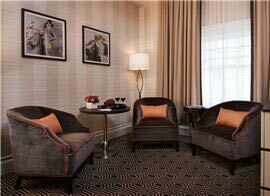 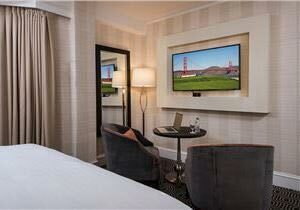 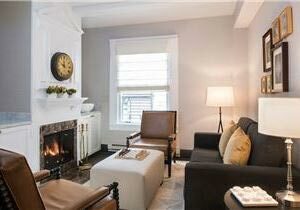 For a cozy, personalized San Francisco experience choose The Inn at Union Square San Francisco - A Greystone Hotel. 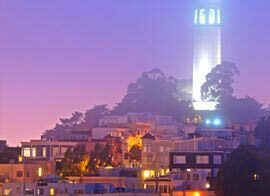 We are a GayTravel.com and TAG-Approved LGBTQ friendly hotel. 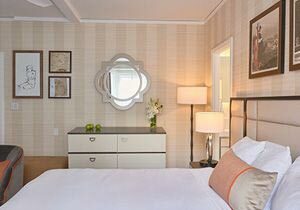 ***As an ongoing commitment to providing you with an exceptional experience, we are beginning to enhance our lovely little Inn starting April 22nd to April 29th, 2019. 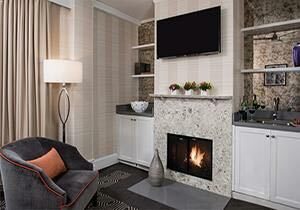 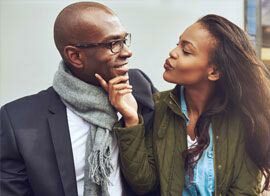 Spoil that special someone, celebrate being together at The Inn at Union Square San Francisco - A Greystone Hotel and allow our attentive staff to pamper you during your stay. 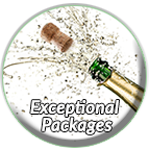 Our ideal location and intimate guest accommodation options make the Inn the ideal choice. 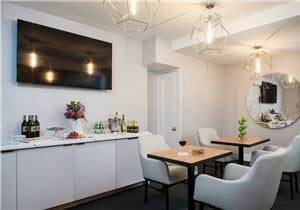 Enjoy savory chocolates and wine in the privacy of your of our Downtown San Francisco hotel rooms. 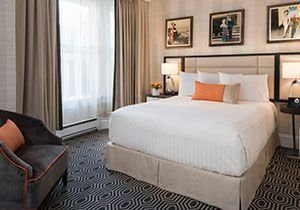 The Inn at Union Square San Francisco - A Greystone Hotel is an ideal destination for those looking to enjoy the local sights and experiences in beautiful San Francisco, California. 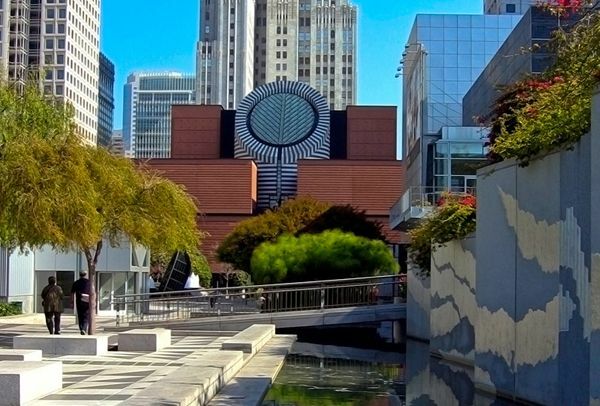 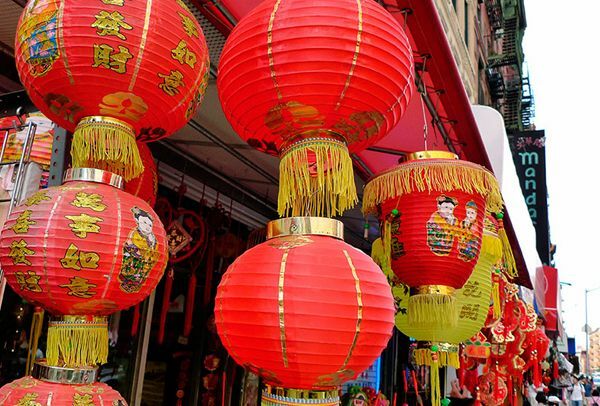 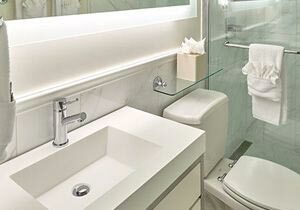 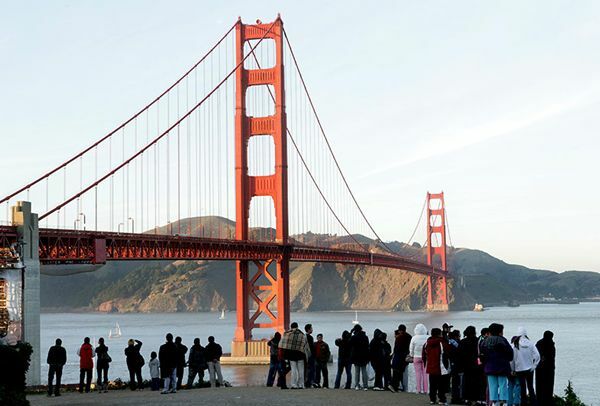 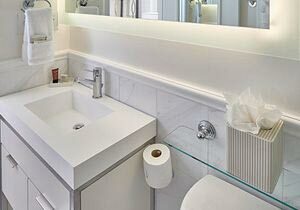 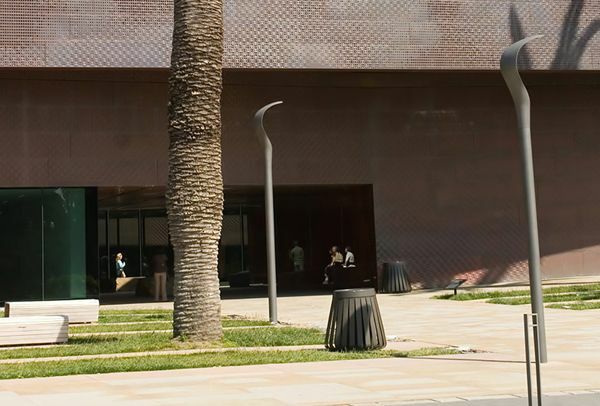 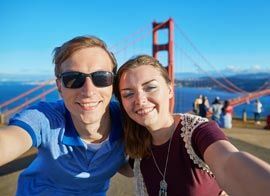 Our San Francisco boutique hotel is situated in the heart of Union Square, just minutes from top shopping, scenic attractions and trendy neighborhoods, including the San Francisco Museum of Modern Art (SFMOMA), Chinatown, North Beach, Lombard Street and Coit Tower. 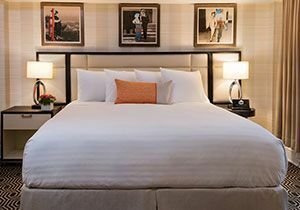 A top-ranked hotel on TripAdvisor, The Inn at Union Square San Francisco - A Greystone Hotel is an urban retreat featuring 30 well-appointed hotel rooms and suites that exude style and charm. 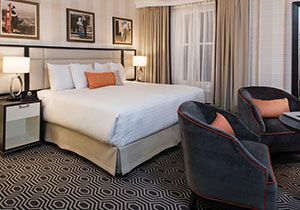 Discover a relaxed, welcoming atmosphere complete with luxury bedding, plush pillow-top mattresses, and dark wood furnishings. 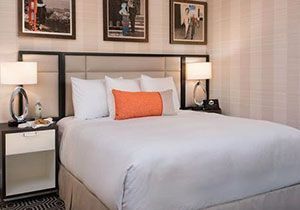 Modern comforts like complimentary high speed wireless internet, flat screen TVs, spa style robes, and nightly turndown service make you feel right at home.